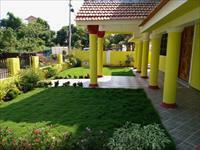 Looking for a property in Porvorim? Have a property in Porvorim? Porvorim, North Goa is rated 7 out of 10 based on 3 user reviews. Have a good knowledge of Porvorim? Share it and become a Locality expert. 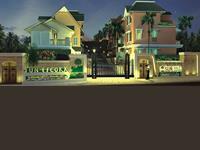 Sun Escora is a combination of 3BHK, 4BHK & 5BHK Independent Villas ultra luxury located in Porvorim North Goa. 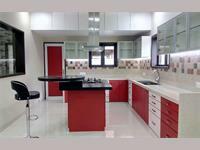 Valley View is a landmark development of 5 exclusive super luxury villas. A unique blend of old world charisma and new age charm, It is plush with all the luxuries of life.